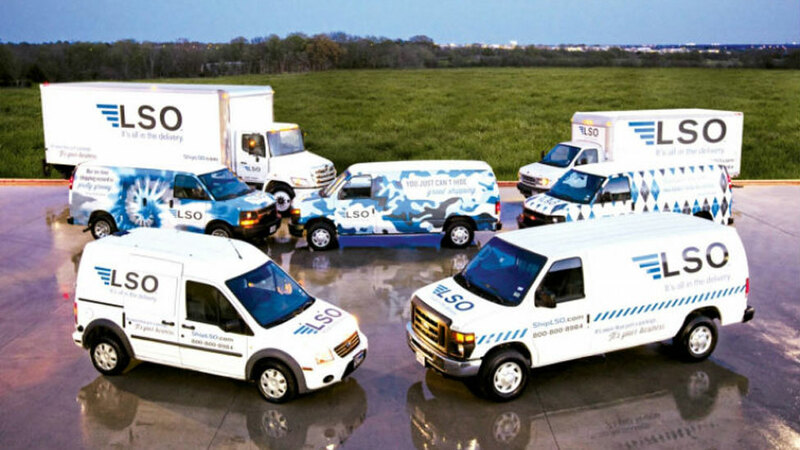 Lone Star Overnight (LSO), a leading provider of regional parcel delivery services in the southern United States has partnered with delivery logistics platform Bringg. Bringg’s solution provides LSO with real-time visibility across their entire delivery ecosystem and optimal efficiency for their drivers. Using Bringg’s real-time capabilities, LSO is now able to offer the LSO View service which provides shippers and their customers with the tracking experience they are accustomed to from using apps such as Uber and Lyft. Everyone is fully informed every step of the way, and customers can interact with drivers, receive alerts and provide feedback about their delivery experience. Bringg’s SaaS platform also provides LSO with powerful operational features which enable them to achieve industry-leading performance including flawless deliveries and peak driver efficiency. These include full operational visibility and transparency for LSO and their customers, improved driver performance through route optimisation and automated workflows, and optimal efficiency leading to a reduction of nearly 40% in the time that drivers have to spend at the warehouse. The Bringg platform has already helped LSO establish far more agile and transparent delivery operations following a rapid implementation process – only four weeks to go live and five months to scale. While the Bringg platform enables LSO to continuously gather insights and optimise operations, results already show that more than 99% of the packages are delivered on-time. 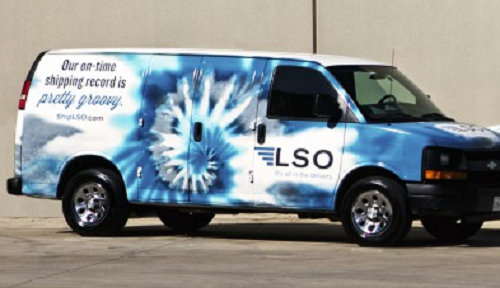 “We’re delighted to be able to work with LSO as they evolve their operations to offer their customers unparalleled service. The visibility they now have across the entire delivery process translates to major business efficiencies and a superior experience for their customers.” said Tamir Gotfried, SVP & GM, Global Field Operations at Bringg.